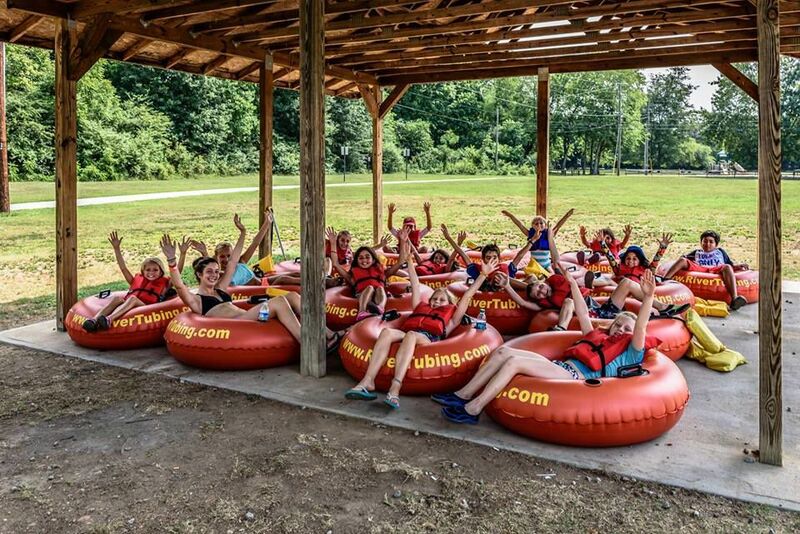 Whether you want to tube down the Chattahoochee River or just hang out at a local park while enjoying live music, yard games, and food, Whatever Floats Your Boat has something for everyone! Join us on July 14th from 9am-4pm for an unforgettable family-friendly event. This event is presented by $10 River Tubing and the City of Duluth. Admission to this event is free but tubes, rafts, kayaks, and standup paddle boards will be available to rent for a small fee. You may also choose to bring your own.